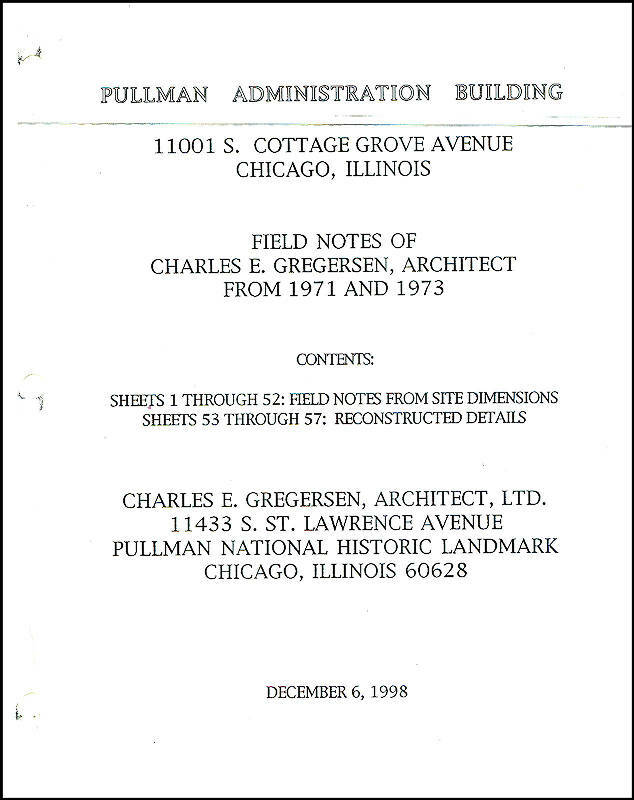 Field Notes of Charles E. Gregersen, from 1971 and 1973, site dimensions and reconstructed details. 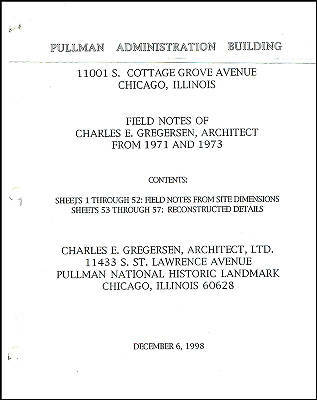 Compiled 12/6/98, handwritten, 57 pages. Description Field Notes of Charles E. Gregersen, from 1971 and 1973, site dimensions and reconstructed details. Compiled 12/6/98, handwritten, 57 pages.